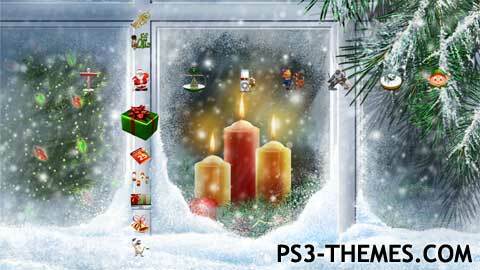 This theme was posted by PS3 Themes on December 17, 2013 at 4:41 pm, and is filed under Holiday/Seasonal.You can leave a response or trackback from your own site. Who did this? Really? Santa? Come on man! Love the abominable snowman. Pointer work is crimpin too!